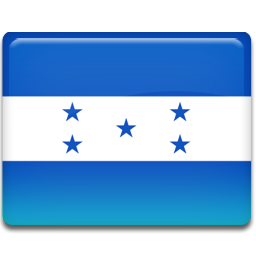 Telered 21 is a regional TV channel focused on providing content based on specific regions within Honduras. It covers the cities of Tegucigalpa, La Ceiba and San Pedro Sula, and their surrounding areas. Watch the live TV stream right here.